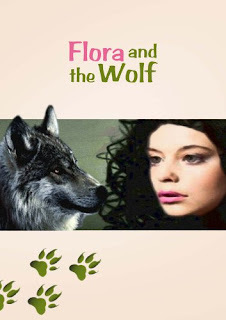 Flora, running wild in the forest, longs to see a wolf, but her parents and grandmother are afraid of lurking dangers. Something unusual does indeed happen to her. Besides, who is the stranger in town that all are talking about? 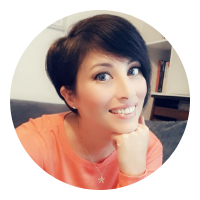 This story for children, set in mediaeval Italy, covers human relations with animals, respect for the natural world and the interconnectedness of all living beings. I have always liked the story of Saint Francis and the wolf and I thought that this retelling could convey in a lively way the special relationship that children have with the animal world. I have five other books on Amazon and Smashwords: two novels, two more children’s books and a memoir of two rescued birds.